Designed for dedicated North County Inc. (NCI) members to conveniently bundle their annual membership and events sponsorship contributions. 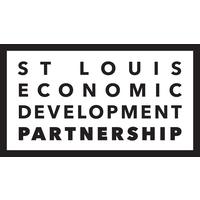 This leadership package is available to members who want to support the only organization that serves all of North St. Louis County as an advocate for economic and community development. NCI is widely recognized as the “Voice for North County”. The Annual Breakfast and Awards Ceremony celebrates individuals, organizations and businesses whose efforts have impacted the development of the North County area. NCI Salutes 30 Leader in their Thirties recognizes young professionals in their thirties who are making a significant positive impact on North County through their profession and/or community involvement.